Visit Marrakech, Morocco for an exclusive, luxury women only retreat package September 8th – 14th, 2012. Morocco’s Harem retreat was founded by Sandra Zwollo, a long time resident of Marrakech and passionate believer in women’s well being. On the Outskirts of the fabled Red City of Marrakech, Harem promises to pamper its guests like no Sultan ever could. Covered in Russian Vogue, Elle Italy, German Architectural Digest, the New York Times and the Chicago Tribune as one or Marrakech’s most unique and original travel experiences Harem is the premiere Marrakech retreat package for women only. This Marrakech retreat package is ideal for single women traveling alone or for friends who want to share a women’s Marrakech retreat experience together. 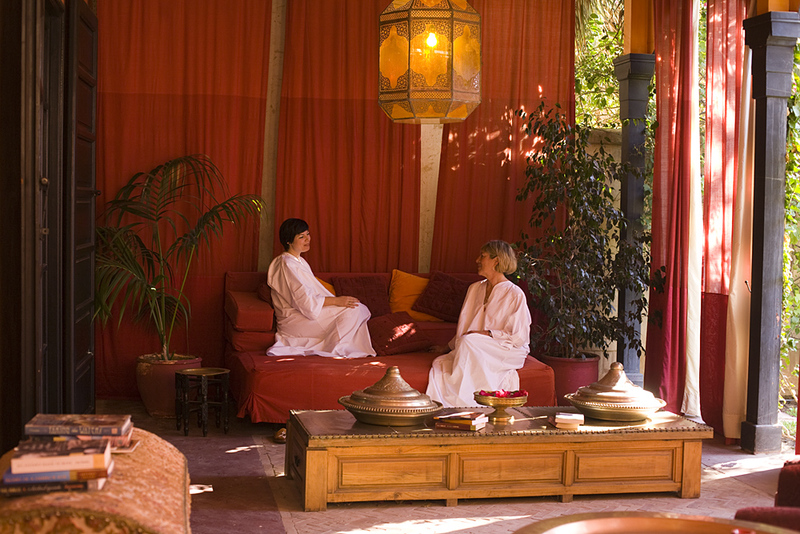 The Harem Concept – Harem is a luxurious retreat, exclusively for women longing to reinvigorate the body, mind and soul. At the Marrakech Harem Retreat there are no obligations, no restrictions, no demands, no complexes, and no guilt…since eighty per cent of our profits go to a local charity. 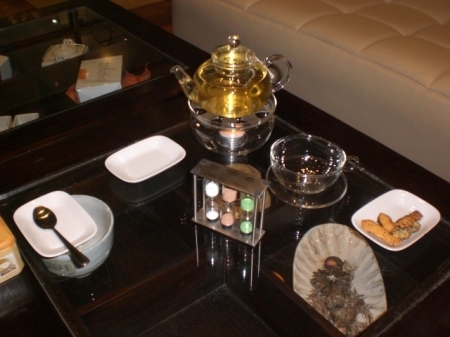 Harem promises to restore natural rhythms in an environment that is both luxurious and inspiring. Harem’s Guests – Our guests are women who have demanding careers, challenging studies, busy households, or often all three. They want to rediscover their femininity and strive for a healthy, sensual, balanced life. They have a taste for luxury, but they are also committed to improving the world around them. Harem’s Venue – Harem retreats are held on a sprawling twenty four-acre private property with stunning landscaped grounds. The secluded estate is filled with imaginative touches and is designed to give guests complete privacy and freedom. 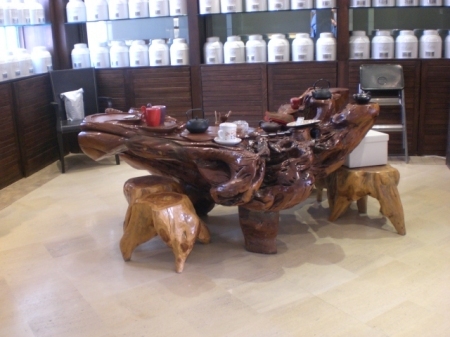 Harem’s chef has carefully composed Harem’s menus to give you samples of a light organic cuisine, coupled with Chinese Food Therapy and color themes. She always uses the best of local produce, often grown in our own gardens and her recipes are deliciously varied and healthy. 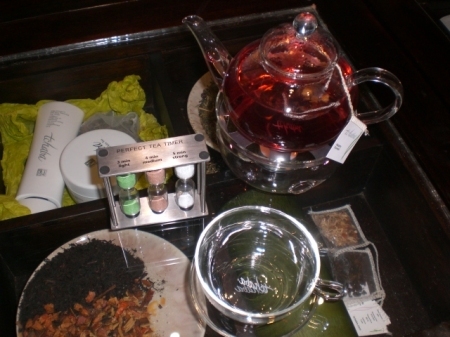 Guests are surprised with seasonal flower tastings and she loves to serve a variety of inventive infusions and herbal teas. Our chef, or one of her assistants will be on call during your entire stay and will be available for Nutritional consultation. Special Package Rate – 1995 Euros for single occupancy and 1695 Euros p.p. on a double occupancy basis. You are currently browsing the archives for the Marrakech Private Tour category.